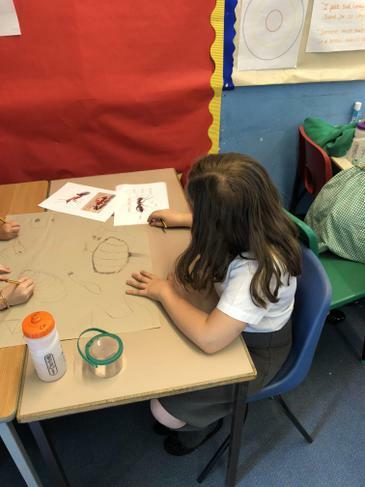 We look at both home learning books every Monday. 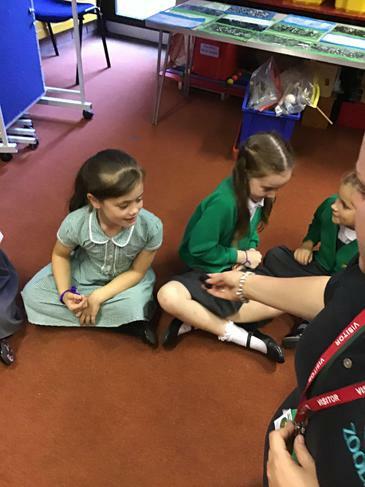 Please ensure that all home-learning is recorded in diaries. 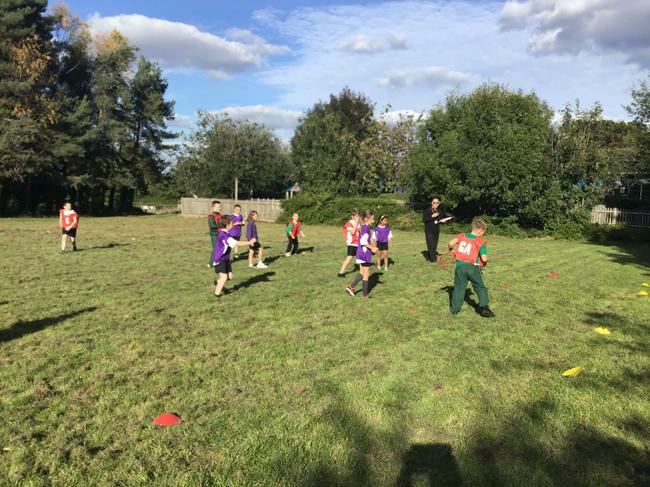 New GPS sheets are given every Monday. 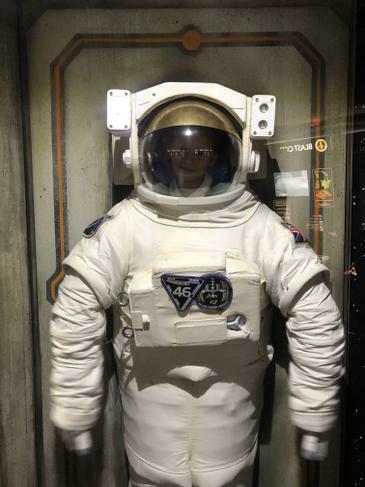 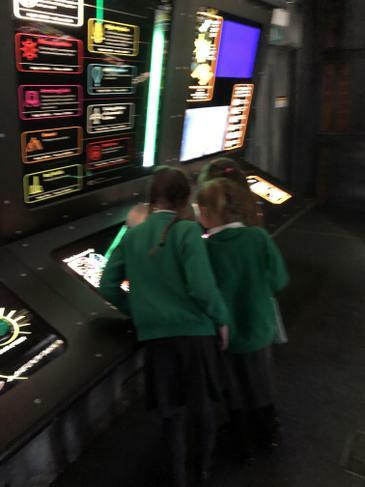 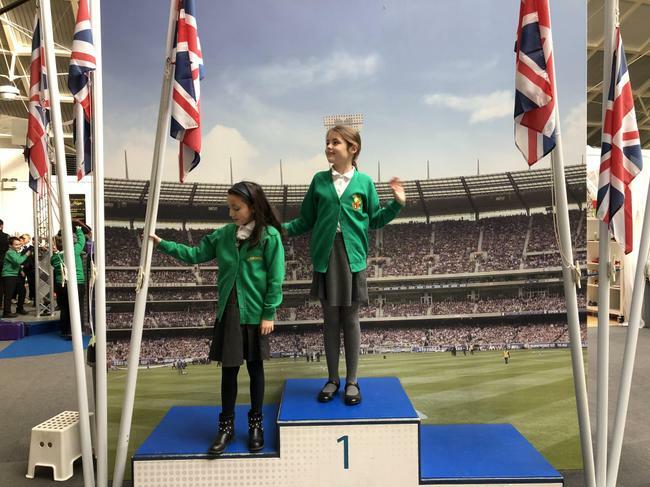 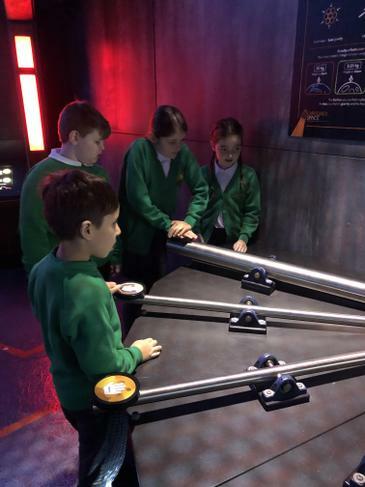 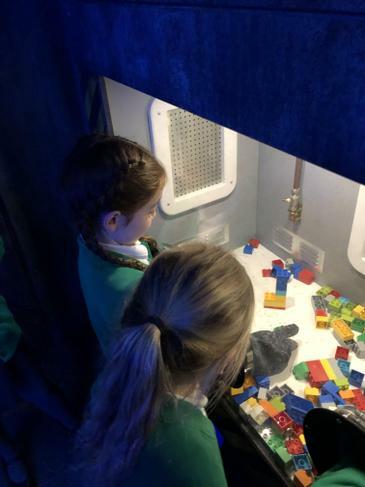 Year 3 and 4 had the exciting opportunity to visit the Winchester Science Museum. 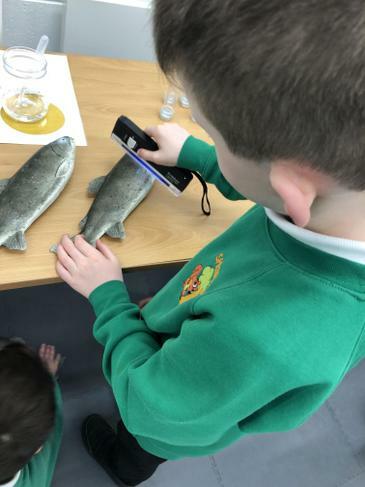 As part of the visit, the children became scientists investigating disease in dead fish. 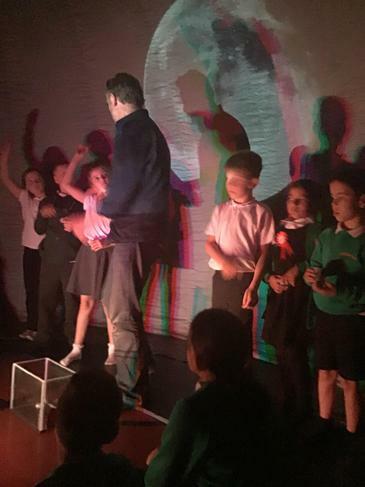 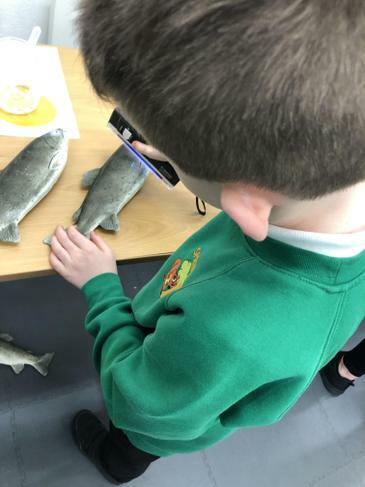 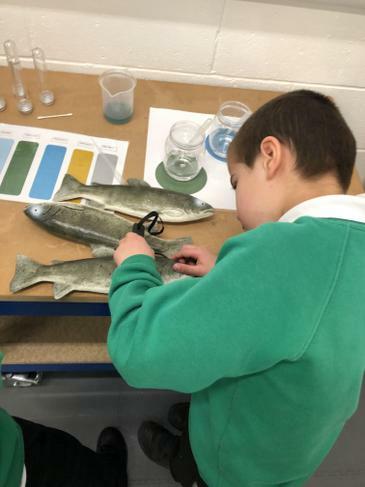 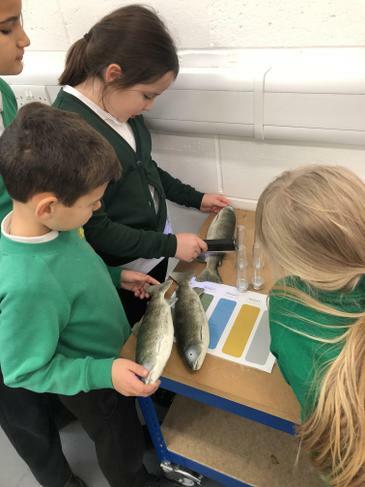 Using UV lights, the children identified the sickest fish and then found a cure by mixing a variety of chemicals together. 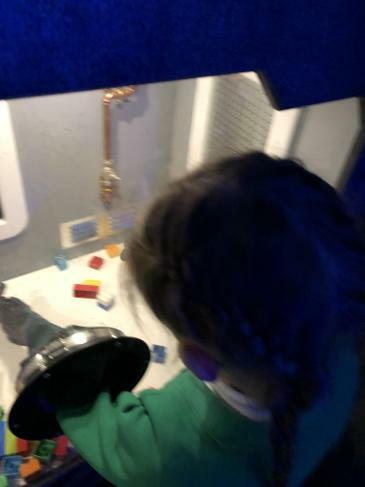 Around the museum, the children were able to explore a variety of stations focusing on space, forces, animals, the human body and materials. 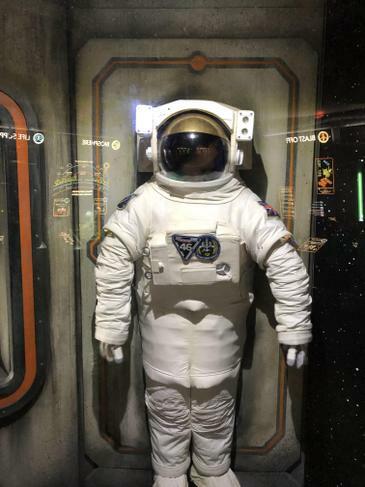 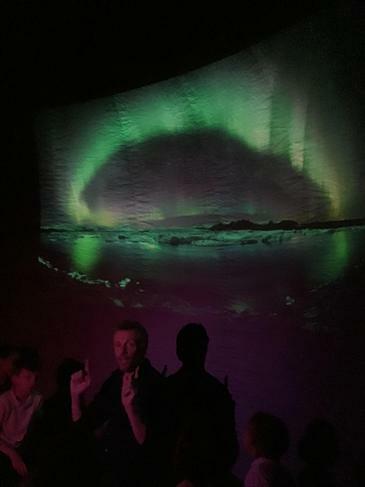 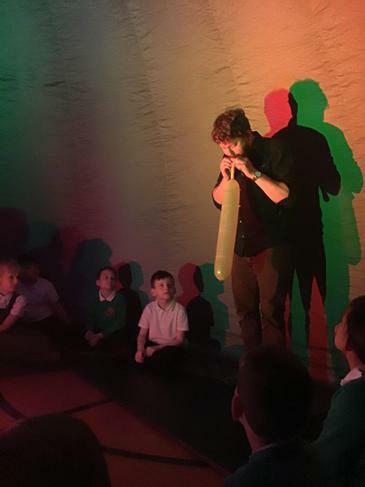 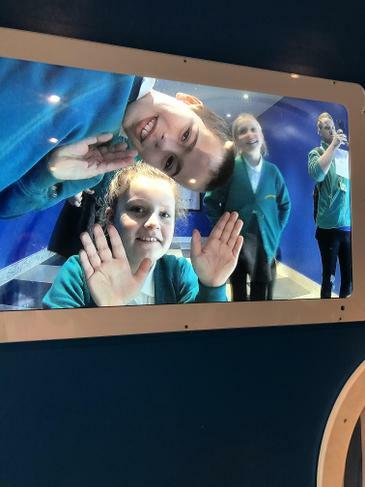 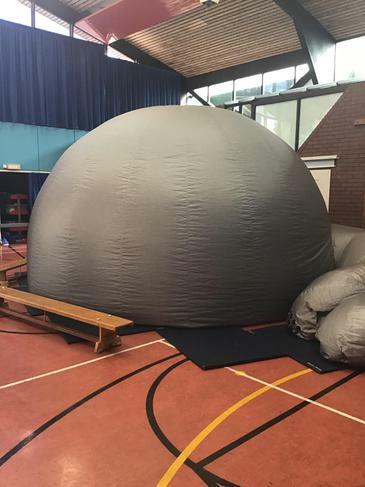 Winchester Science Museum hosts one of the largest planetariums in Europe and the children were able to see stars, galaxies and planets up close. 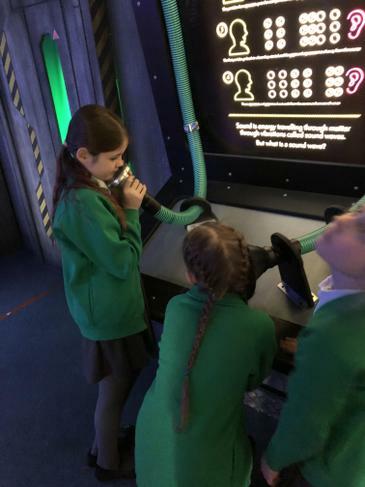 One of the most interesting words that we learnt was spaghettification. 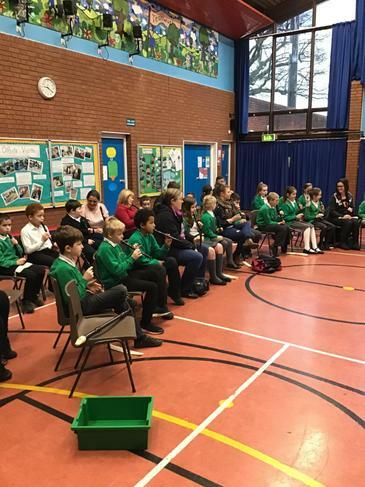 This term, Year 4 have been learning to play the recorder. 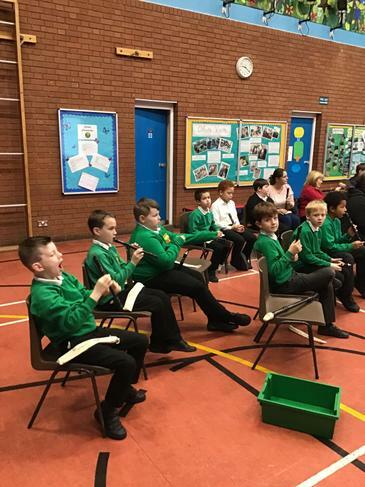 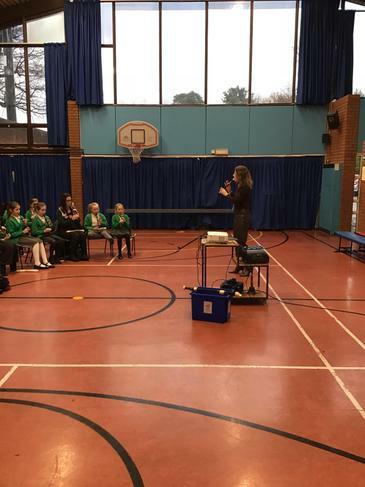 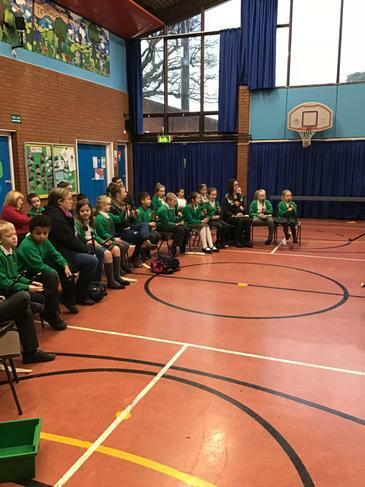 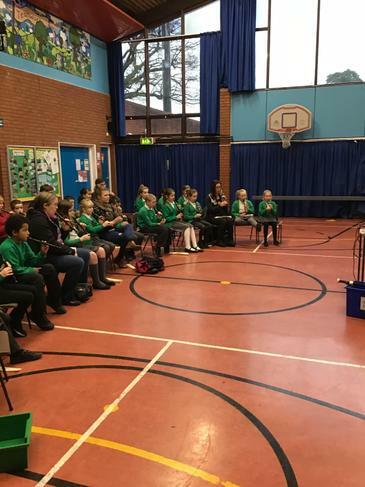 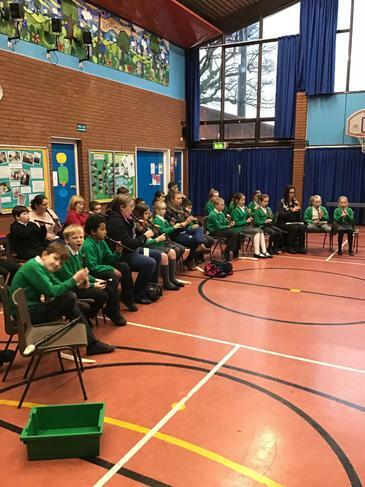 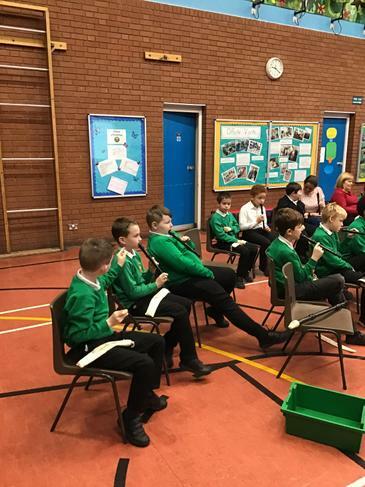 They were able to show of their skills during a workshop for parents which included, teaching them 3 key notes, playing a variety of songs and showing their own skills with 5 notes. 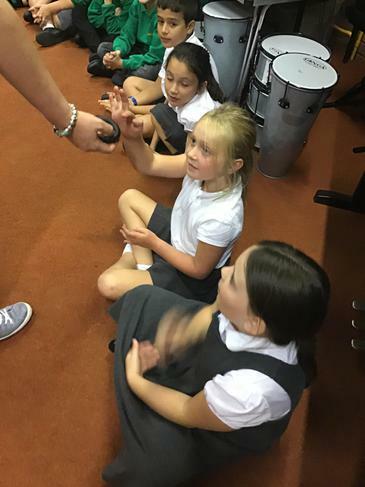 Next term, they will be moving onto the guitar. 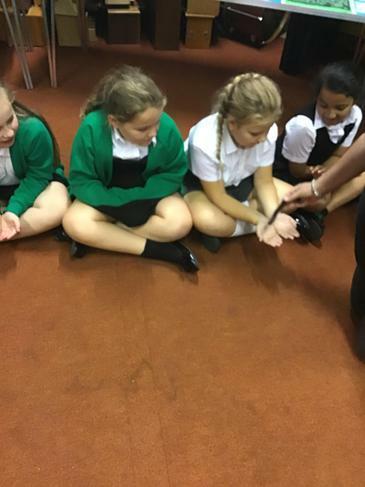 Year 4 will be learning all about Rosa Parks this term. 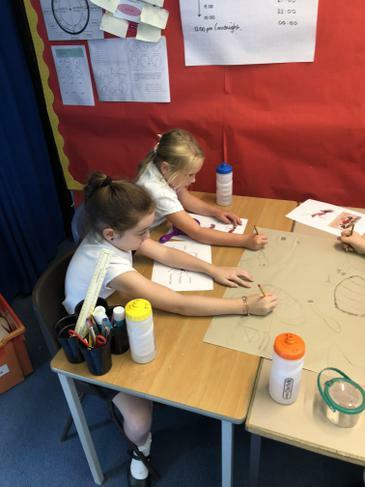 To Introduce this unit, Year 4 looked at a video documenting her life and gave their reactions to some of the segregation that occurred in America around the 1950's. 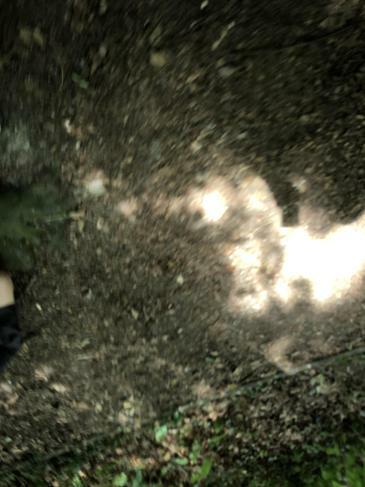 To find out more information about how Rosa changed the world, the doctor who clip below shows some of the key events. 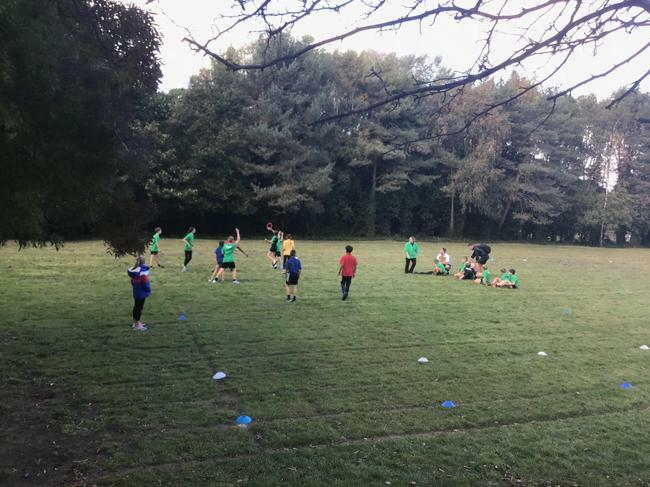 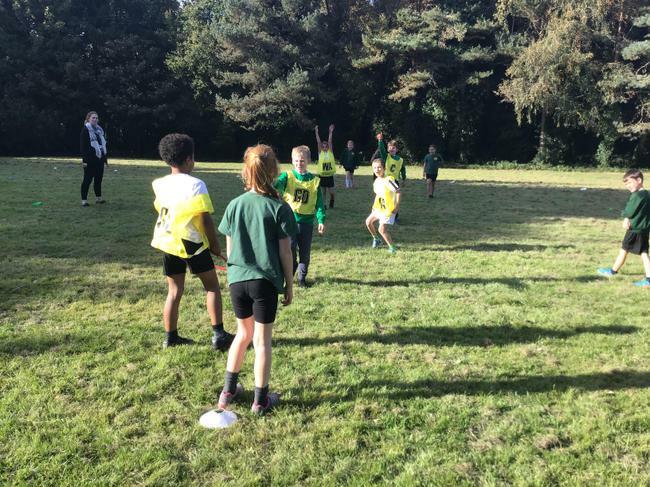 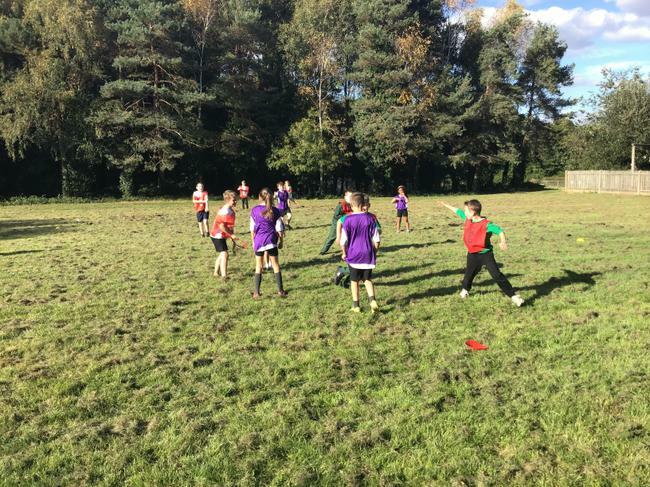 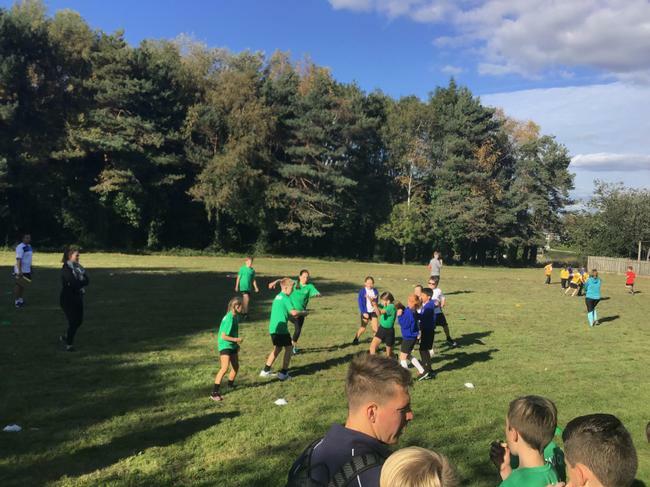 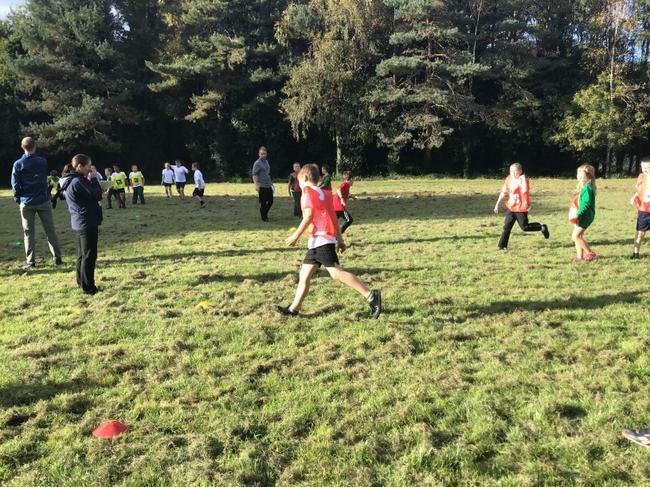 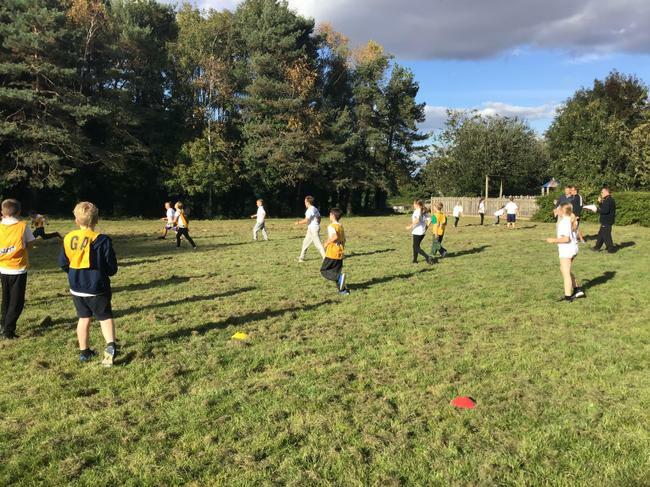 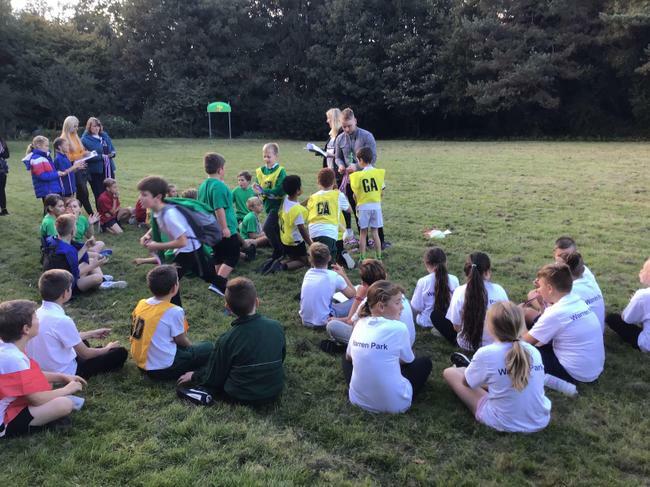 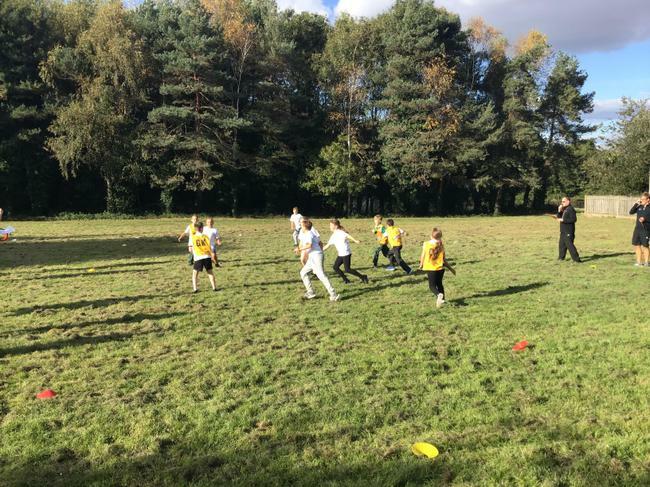 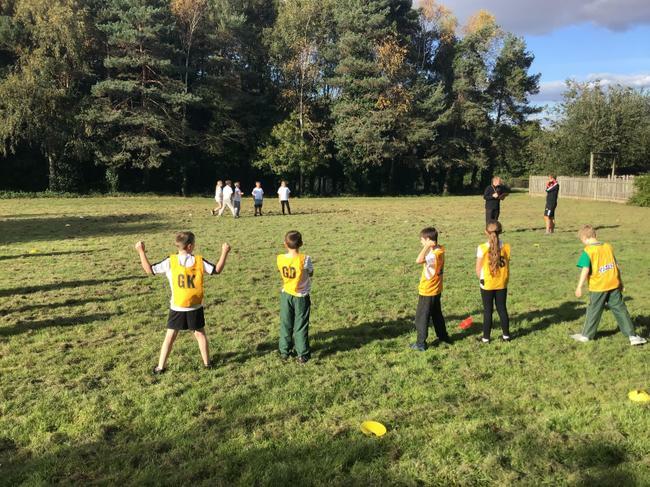 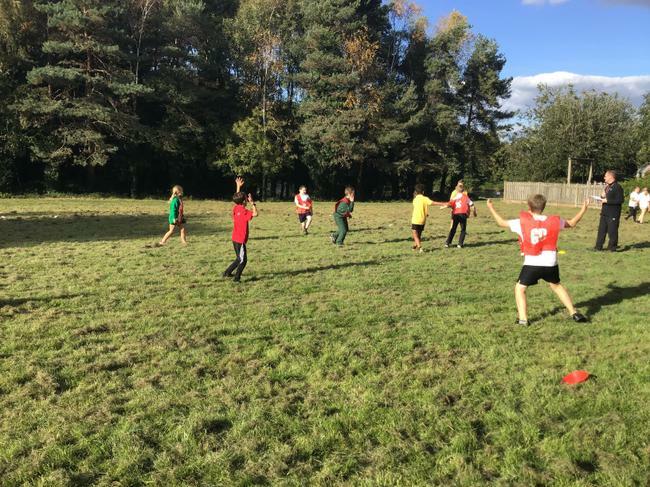 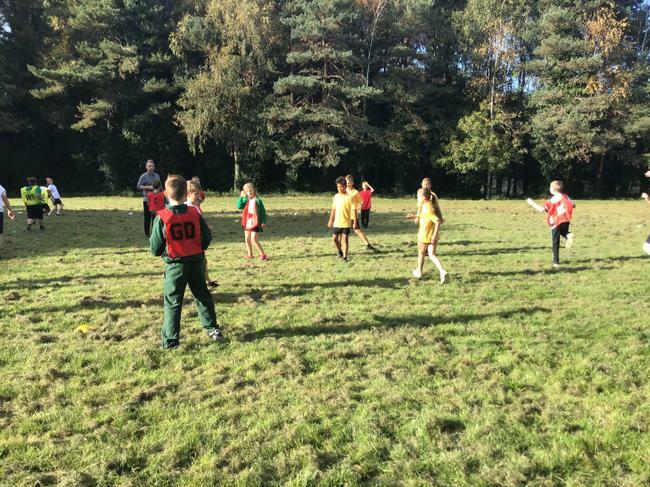 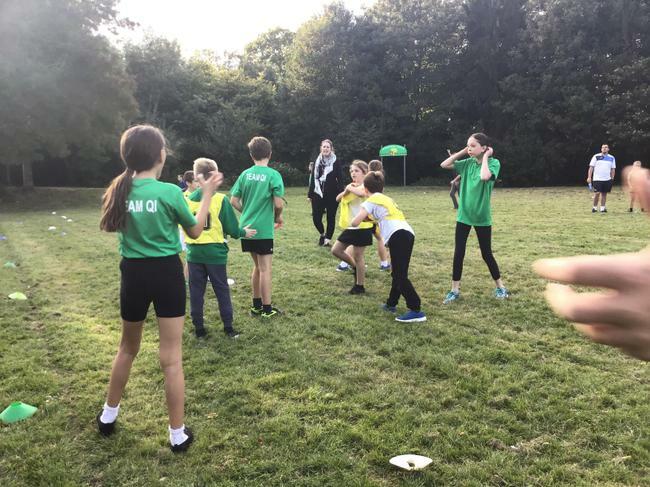 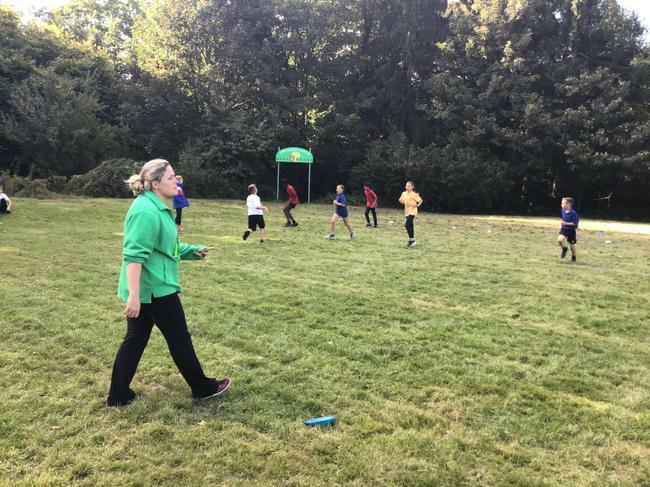 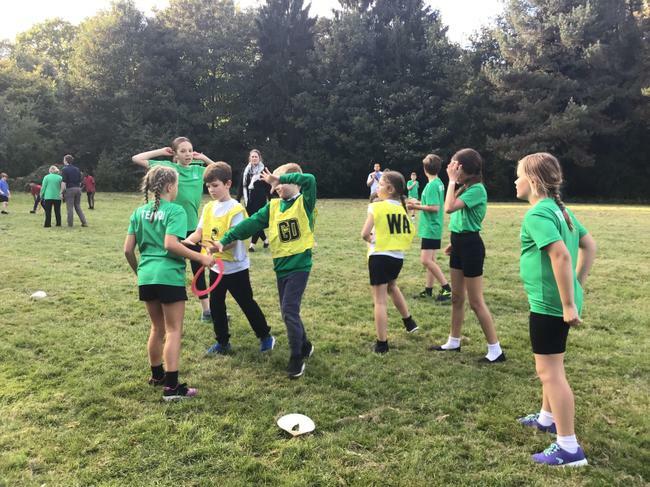 Springwood hosted their second Ultimate Frisbee tournament. 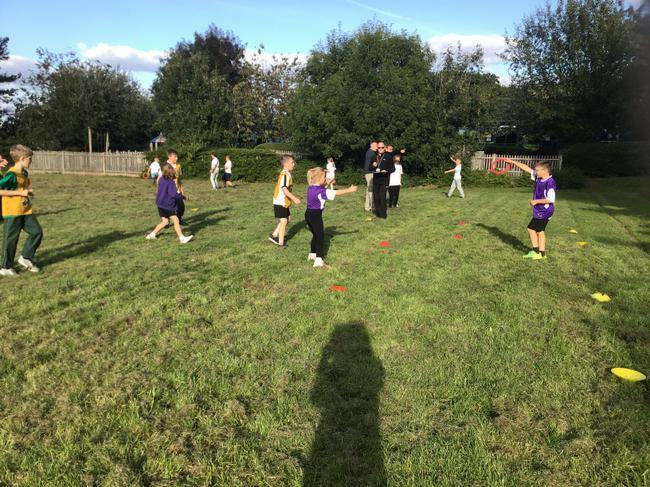 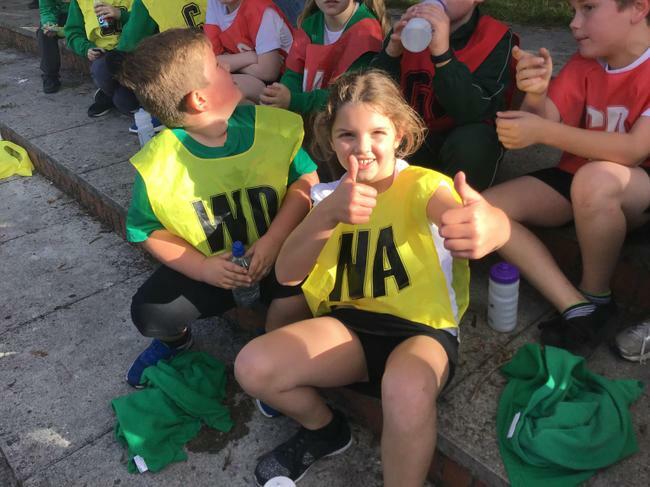 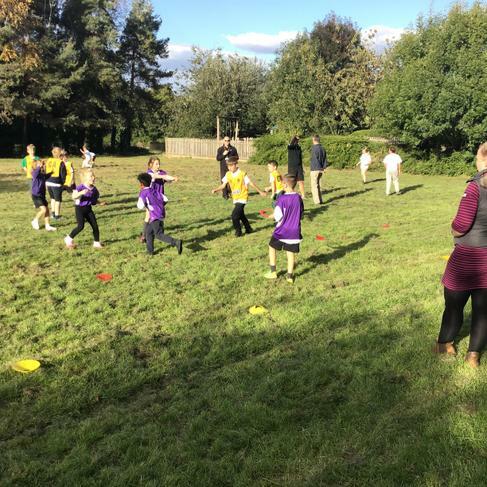 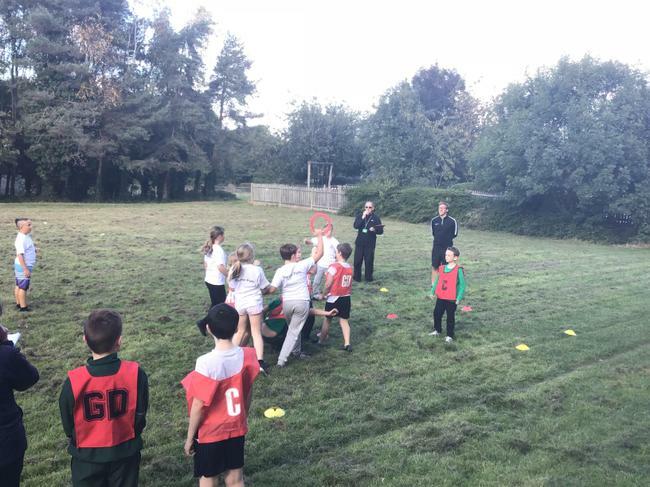 They were able to demonstrate some of the skills that they learnt during PE sessions and work as a team. 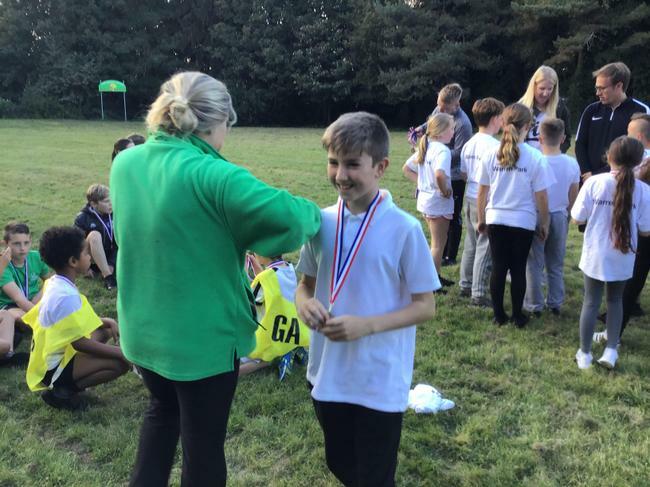 Two of the teams won medals this year, coming 2nd and 3rd. 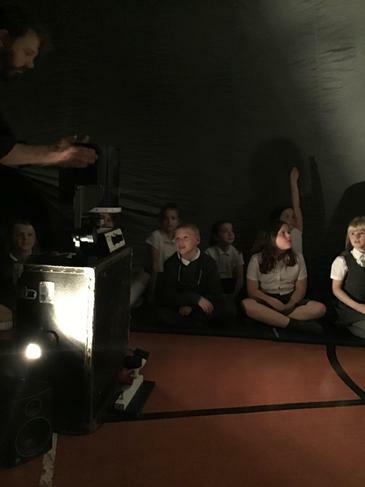 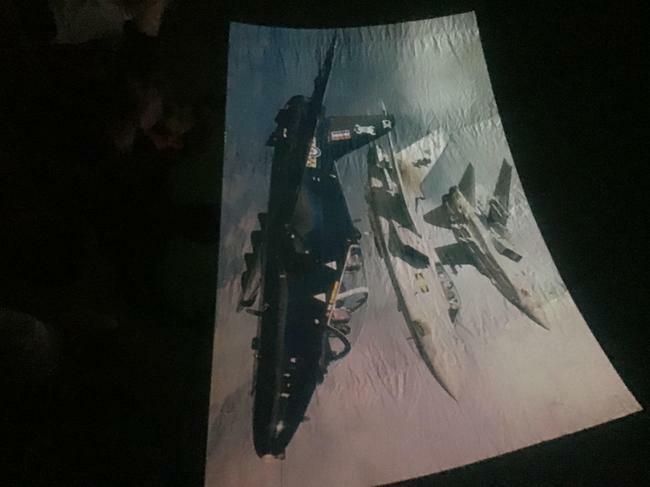 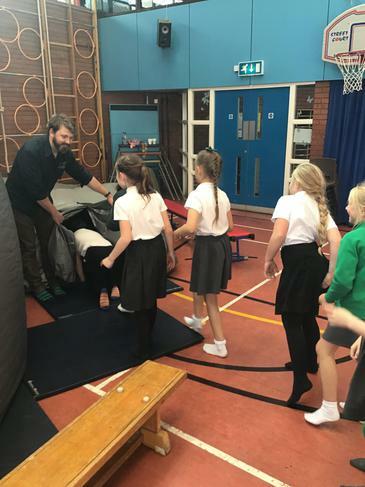 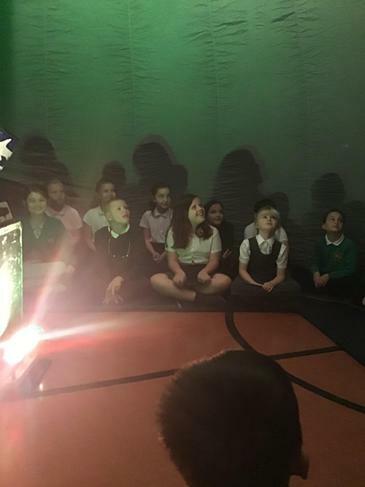 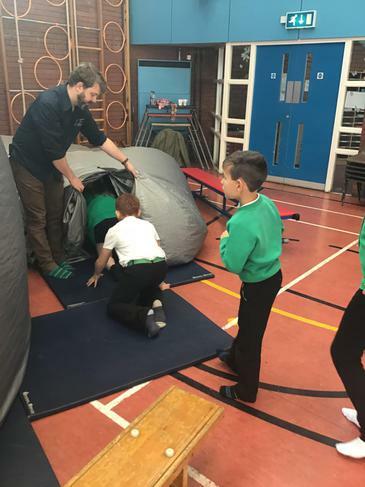 Due the fundraising by the Friends of Springwood, Year 4 were able to go into the explorer dome to learn all about forces. 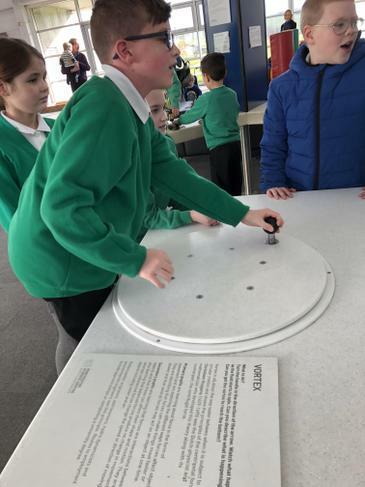 Inside the explorer dome; we looked at the forces that act on objects, the role of magnets and what it would be like to be in space. 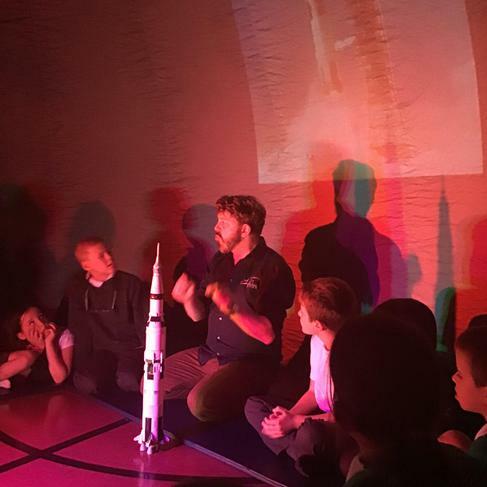 The dome allowed us to see things close up and bring the learning to life. 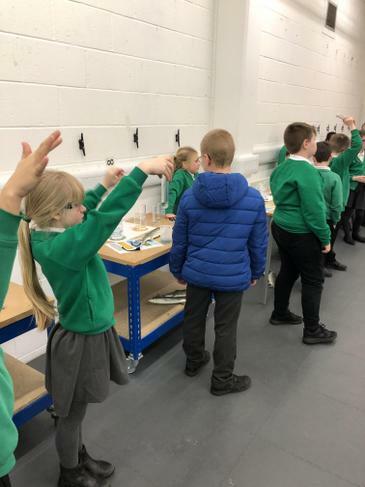 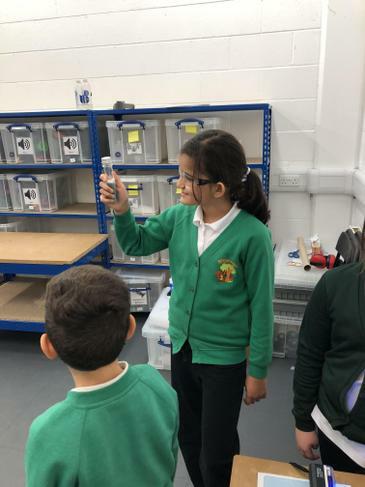 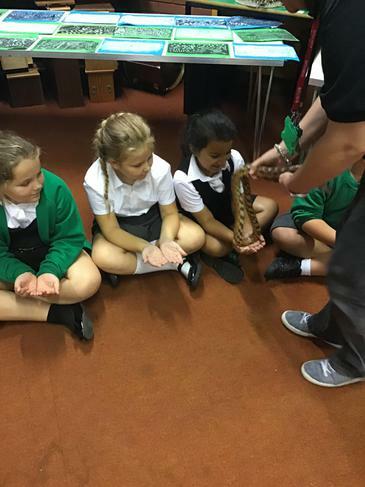 Year 4 had the exciting enrichment opportunity to take part in a zoolab workshop to develop their knowledge as scientists. 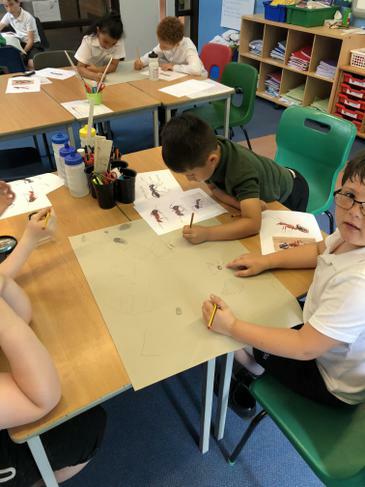 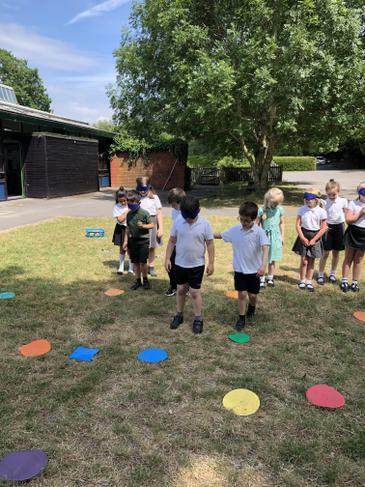 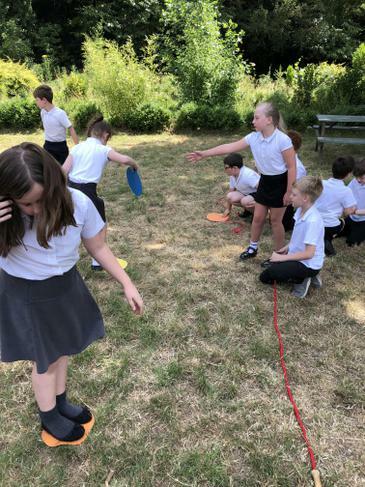 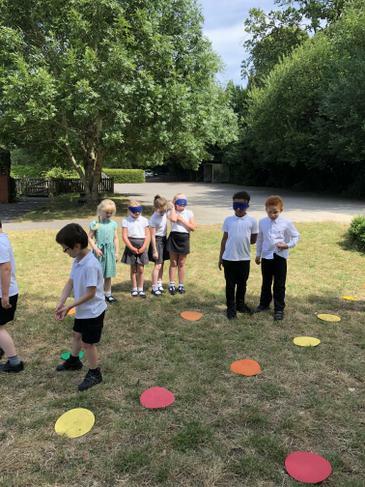 Focusing on the classification of animals, the children explored how we group animals so that if another specifies was discovered we could identify what it was like. 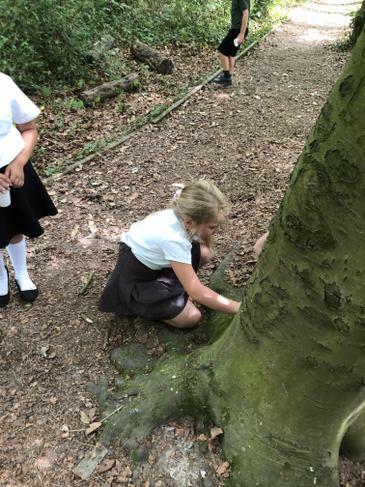 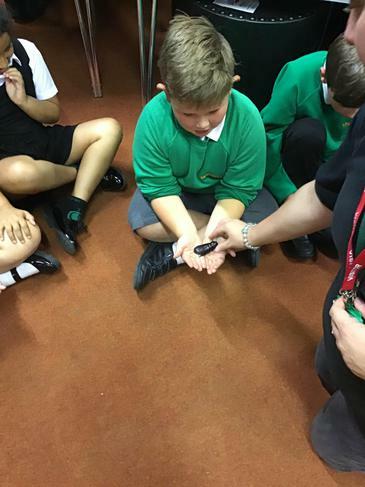 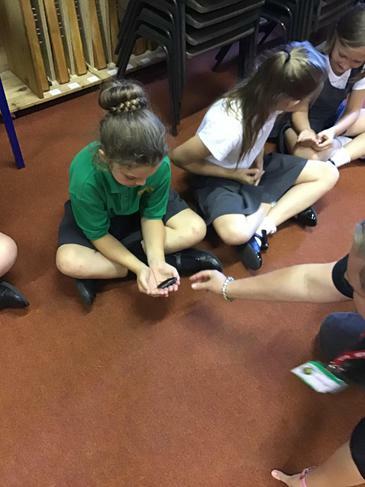 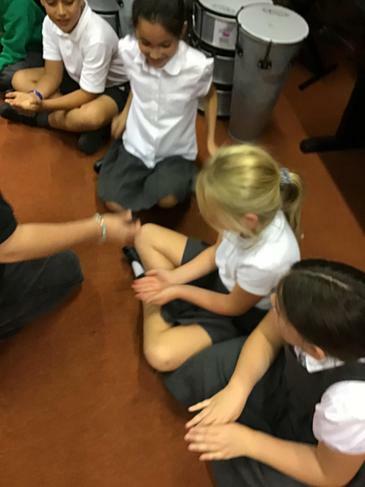 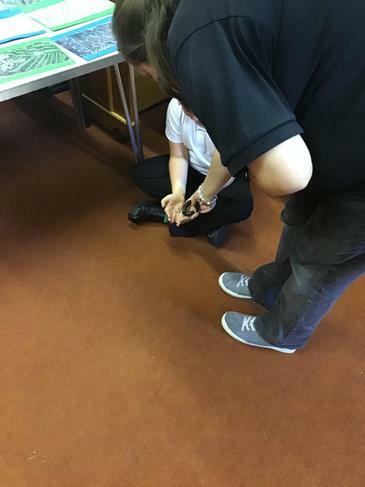 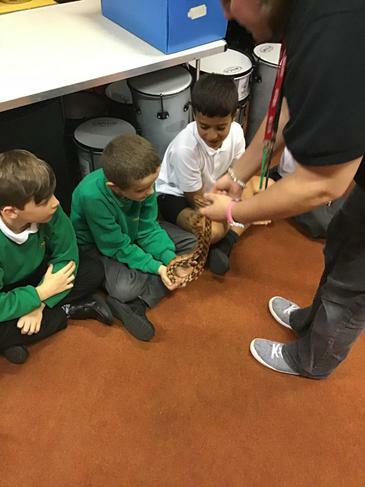 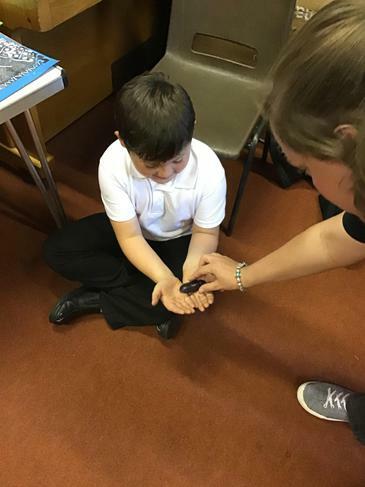 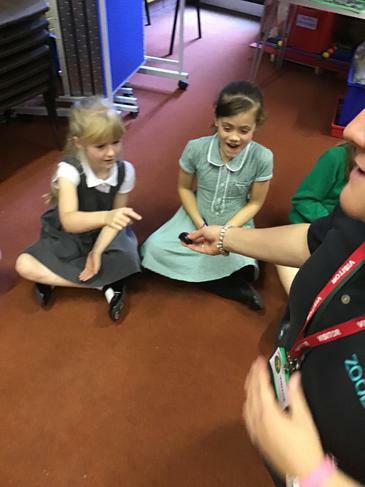 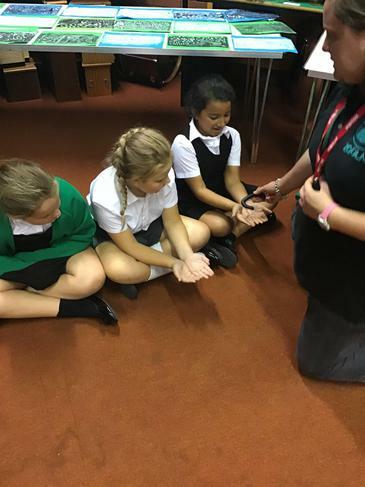 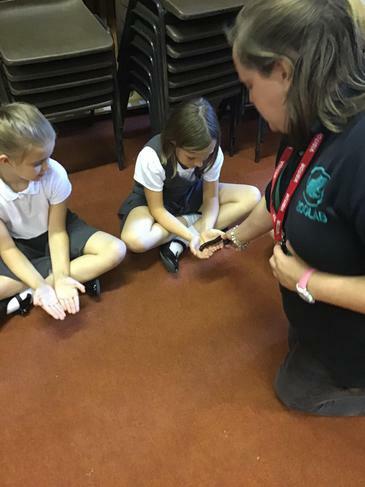 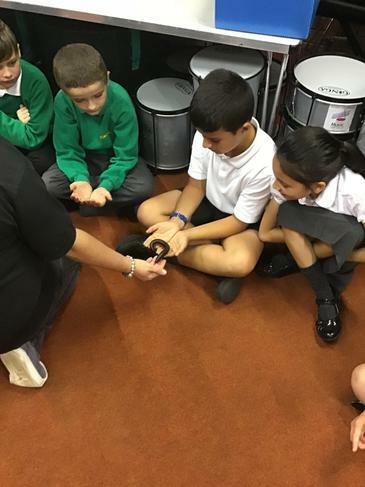 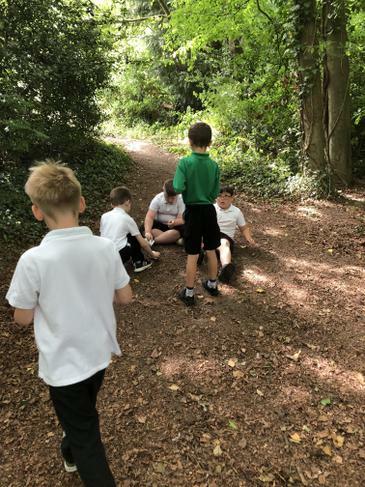 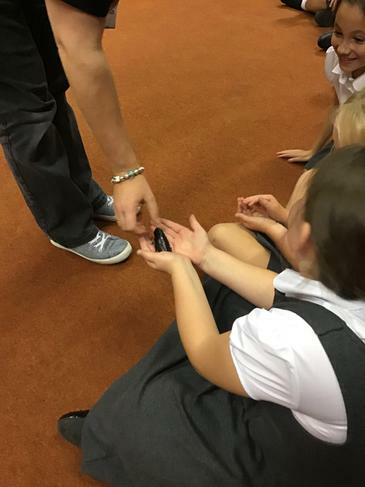 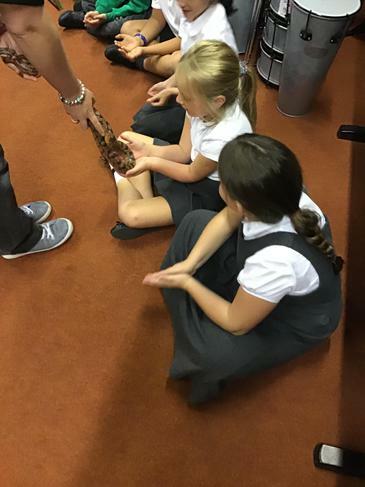 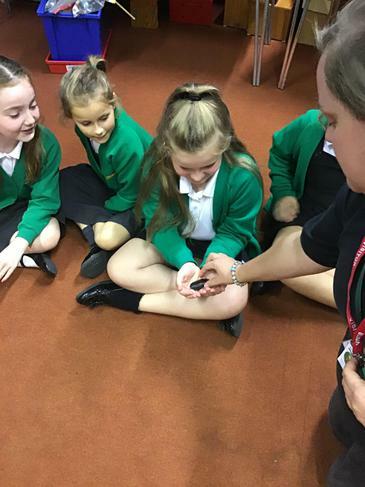 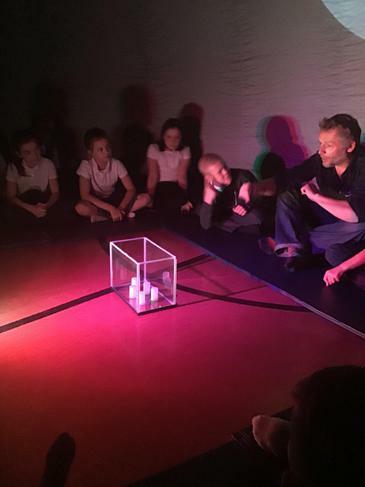 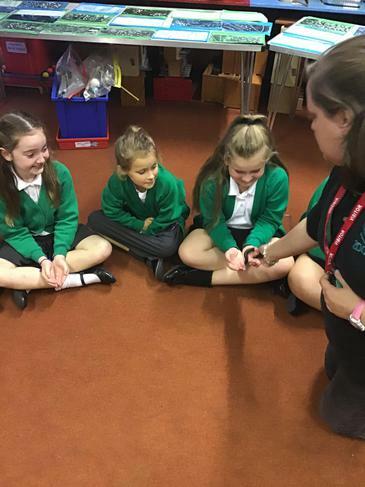 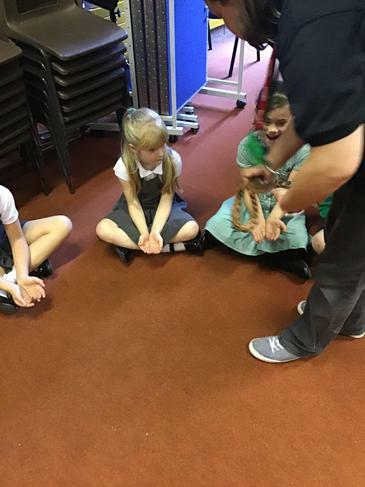 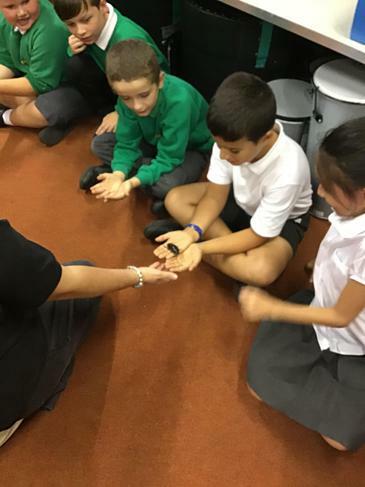 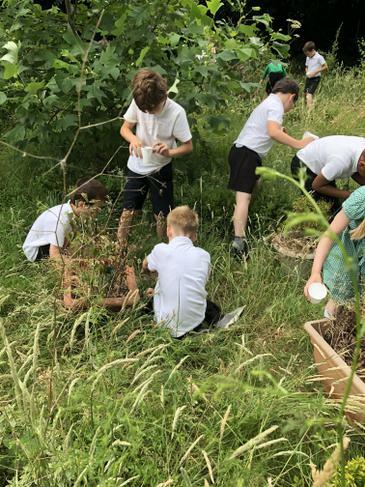 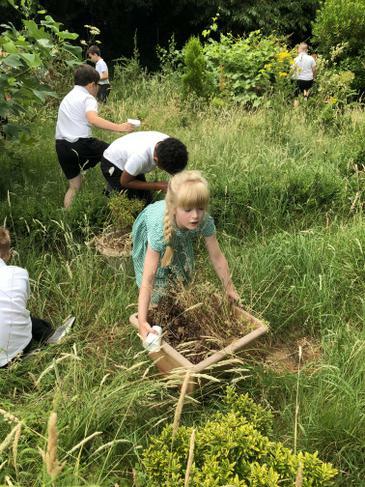 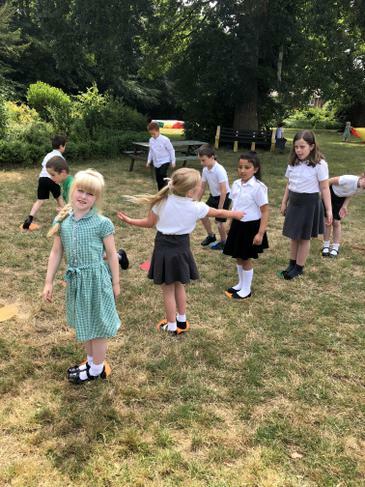 The children learnt about the qualities of different species and were able to feel live creatures including a giant millipede, a guinea pig and a giant cockroach. 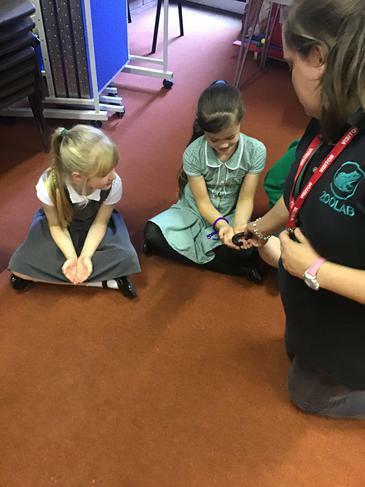 The learning that the children gained from this session will help them in further science sessions when we look at classifying animals for ourselves. 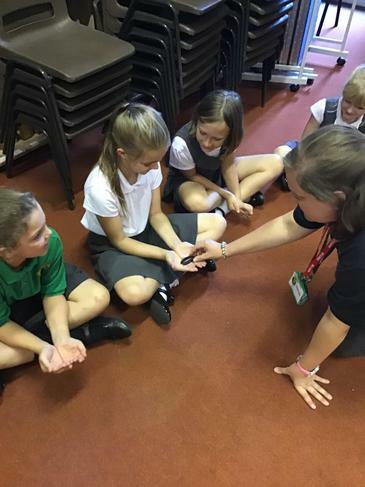 Welcome back to another year at Springwood. 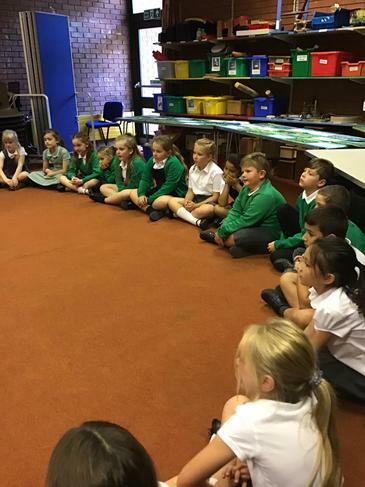 Mr Curry and Miss Welch will be teaching your children this year. 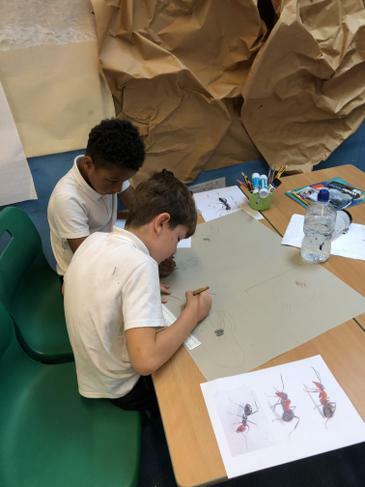 As part of our transition into our new classes (Ants and Newts) Year 4 have been researching our creatures. 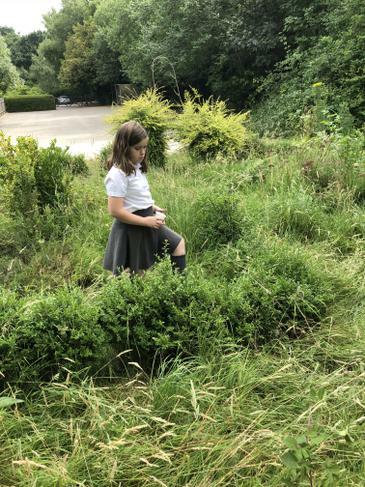 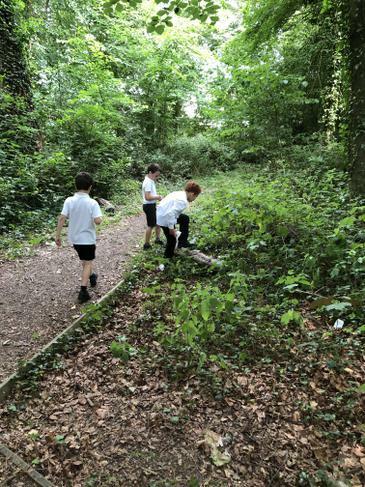 We went around our grounds searching for creatures so that we could learn about their body parts. 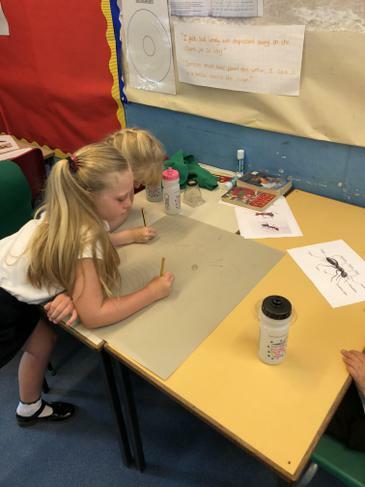 Back in the classroom, we drew our creatures using sketching pencils and used wire to create models that are displayed in our classroom.